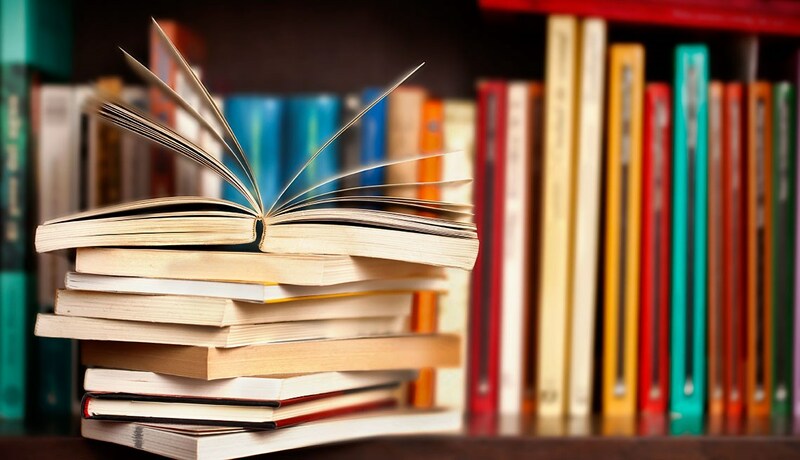 ​ The Prairie Valley Board of Education is seeking input from the public on the future of education in Saskatchewan. Throughout January and into February, Prairie Valley school social workers and counsellors are hosting free parent and community information nights around the division to talk about youth suicide awareness and prevention. Suicide is the second leading cause of death among school-age youth. However, suicide is preventable . ​ If you purchased a pink shirt, it will be sent home with KL1 on Monday, 26th Feb and all other Grades on Tuesday 26th. ​ It’s almost Grey cup, and it’s almost Jersey Day! Wear your favorite team Jersey on Friday, November 23rd . ​ The online booking system has now CLOSED. You can still sign into Conference Manager, to view your booked conference details. ​ Wear Wolverine gear, or Black/Red/White! 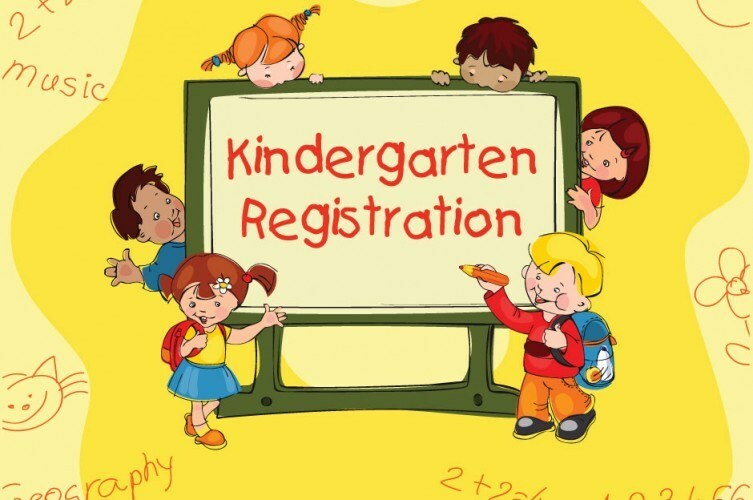 ​ Students leaving/arriving during the school day, MUST check in and out with the Office. 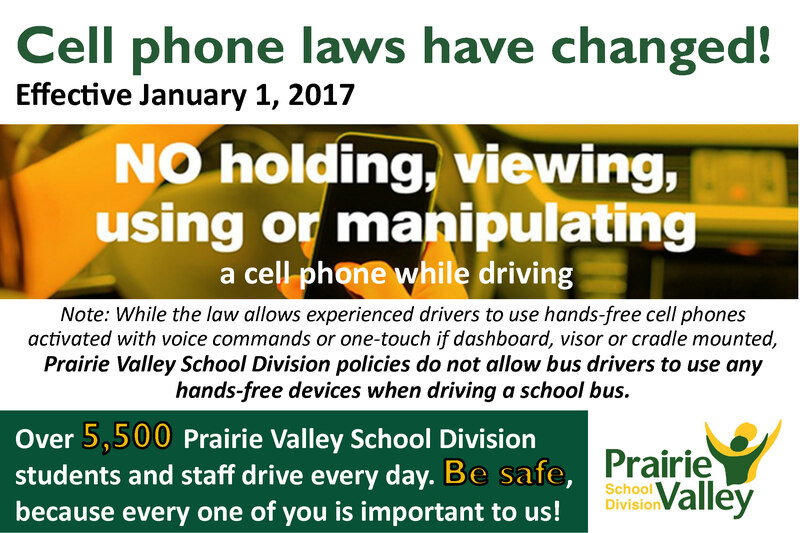 PVSD also requires all visitors (including parents) to the school, to sign in at the office upon arrival, and get a visitor tag. Thank you for helping us keep our Students safe. 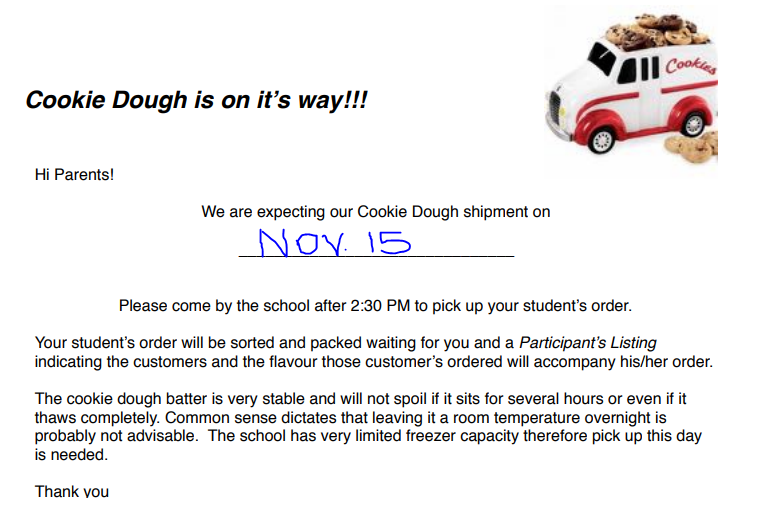 The deadline for orders has now passed. See you on the 21st! 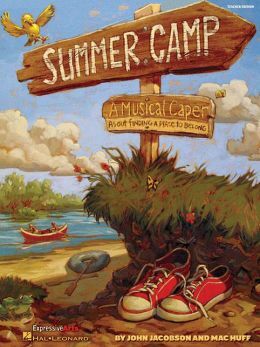 ​ Artrageous Minds provides a guided foundation for drawing, while communicating powerful life skills - creative thinking, “can do” attitudes, teamwork, and problem-solving. Landscapes, animals, and abstracts are coloured with markers, pastels, and liquid watercolour. Students from K-Grade 6 learn how fun and easy it is to draw! 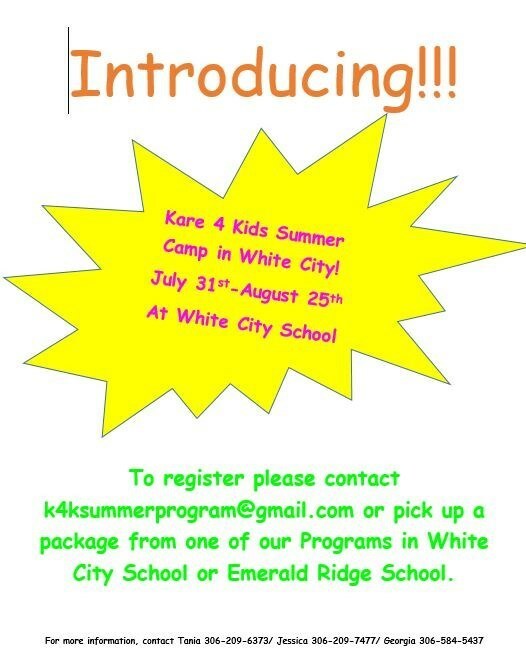 There will be a Summer Basketball camp, for Students grades 4-8. Please see the attached brochure for further details. 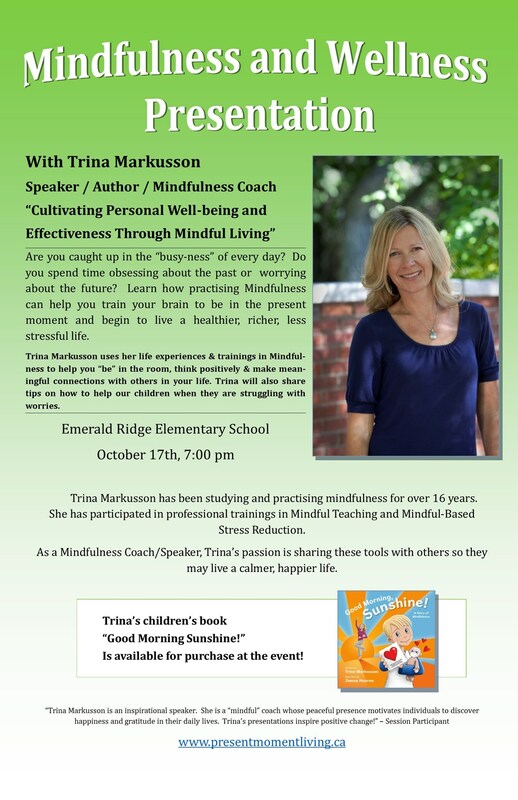 Emerald Ridge has invited Trina Markusson to work with their students on October 17th, 2017. To compliment this day, Trina is presenting to Parents. 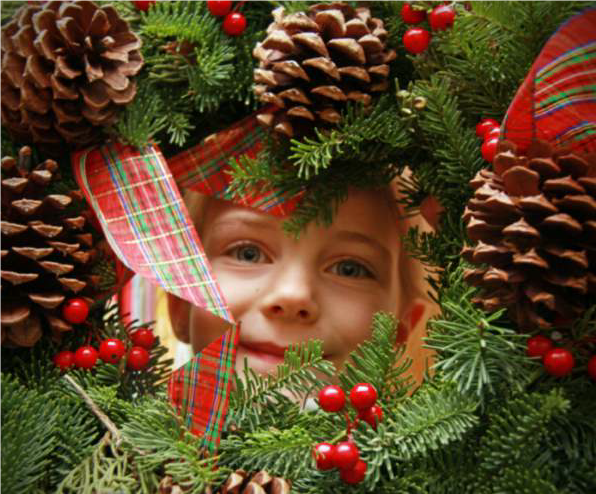 The invitation has been extended to neighbouring community parents. 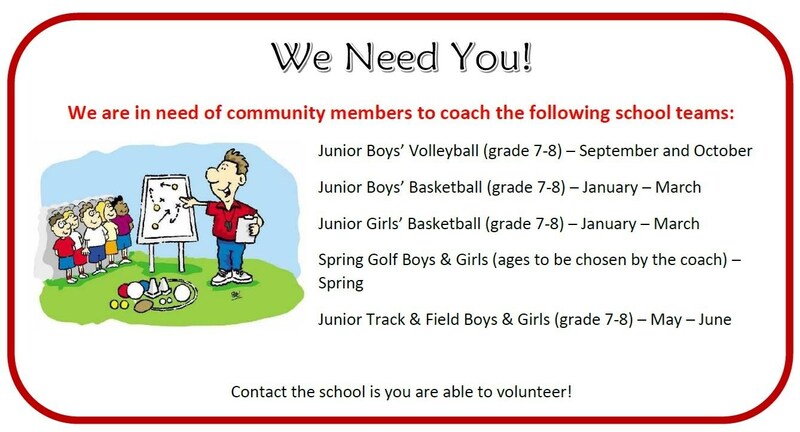 ​We are in need of community members to coach school teams. Contact the School if you are able to volunteer! ​ Provincial Students’ Day signifies the beginning of a brand new academic year. Learning at school is important! Let's make this day and every day count! 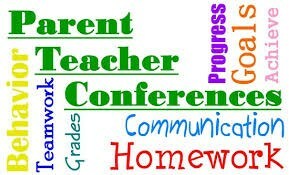 ​Our next Parent-Student-Teacher Conferences will be held on Wed, March 29th and Thurs, March 30th from 4-8pm. 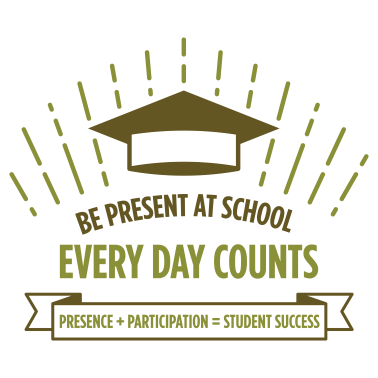 Look for communications on March 16th about when and how to book your appointment(s). 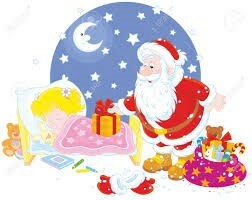 Our SLC would like to thank all families who supported our efforts to adopt a family for Christmas. Our family was so incredibly appreciative of our love and generosity that we showed when we delivered all the food and presents!! Thank you!! ​Please be aware and respectful of the flashing red lights on a School Bus and please stop and wait for students to safety enter or exit the bus. 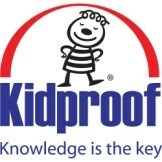 Help us to k eep your children safe! 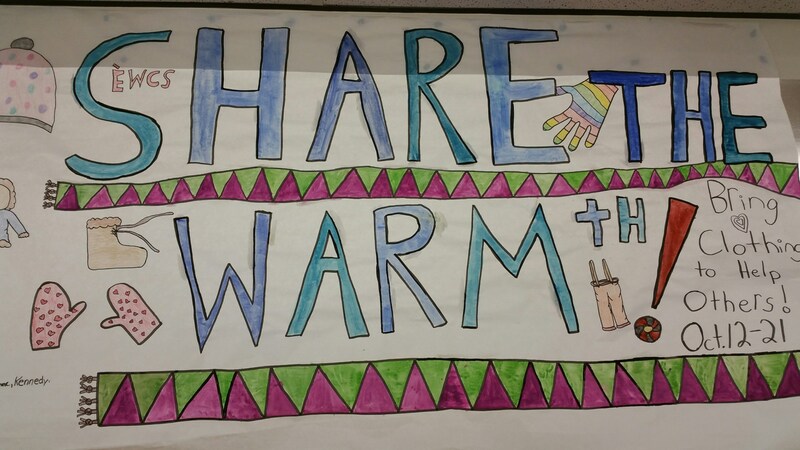 ​ Our SLC has chosen to support Share the Warmth again this year so we will be collecting warm clothes from October 12th-21st . Thank You for Supporting EWCS and ERES!